E-commerce websites can have thousands of products listed on them. A category/subcategory based navigation is a good way to browse through such a large product catalogue. But it too falls short sometimes; especially, when the customer wants to find a product quickly. A search feature becomes a handy tool in this context to help customers proceed with the order in a quick fashion. There’s no doubt that like many other aspects of an ecommerce website, search feature also has a direct impact on the bounce rate, conversion, and other key performance metrics. More specifically, a good search feature helps increase the sales by minimizing time & effort spent by customers on their purchases. Therefore, ecommerce businesses must strive to produce the best possible experience through the search feature. To help them achieve the same, here we have covered in detail – how every aspect of the search feature should be implemented. Let’s begin with the search bar itself. The search bar is the start point of a product search journey. But usually, it remains a neglected piece of the conversion puzzle. The search bar helps in taking the customers to the desired product. So, not having it on your ecommerce store is a really bad move. But equally bad is making people look for it. Usually, the design and layout of pagesconsume a considerable amount of time &creativity. As a result, the search bar is often left with a tiny icon in one corner of the page, which is often hard to notice. The search bar must stand out on your e-commerce website; therefore, should be placed in a prominent place & made distinguishable by implementing right mix of color & contrast scheme. The search result page plays a crucial role in deciding whether a customer will proceed with the order or bounce to another website. This page should be planned keeping in mind the needs and preferences of the audience you are targeting. Allow customers to sort results based on their preferences (such as low price to high), so they don’t have to browse much to arrive at the product of their choice. 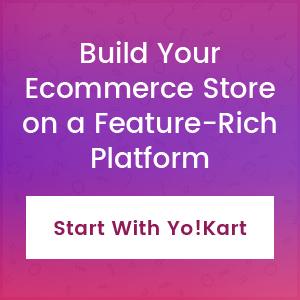 You can also implement filters for special categories like best-selling products, new arrivals, featured products, etc., to create more engagement. Offering such customization options as per your customers’ taste can be greatly helpful in your business’s growth. The success mantra to stay on top of the competition of e-commerce website lies in innovation and tactfulness, the key of which isits UX design. Enhancing the UI /UX of the e-commerce website helps in leaving a lasting impression on your potential customers and in converting them to loyal ones. Poor user experience is one of the major reasons behind shopping cart abandonment. Therefore, it is necessary that that you pay heed on enhancing the user experience of your ecommerce store, especially, when it is associated with the search feature. When a customer is making the final decision about which product to choose from the list on search result page, they require little heads up regarding the product. Adding some details about the product on the search result page greatly helps customers in making the purchase decision, without necessarily visiting the product page. By and large, ecommerce businesses must continuously strive to enhance the customer experience for a seamless business growth. While it is important to put efforts in bringing more and more traffic to your site, it is equally important to provide visitors an easy way to reach the product they want to buy. When a visitor on your website easily finds the desired product, it leads to satisfied shopping experience. In the long term, it also helps in creating a loyal customer base by persuading customers to come back to your store for their future purchases. Ultimately, this is all an ecommerce business hope for. 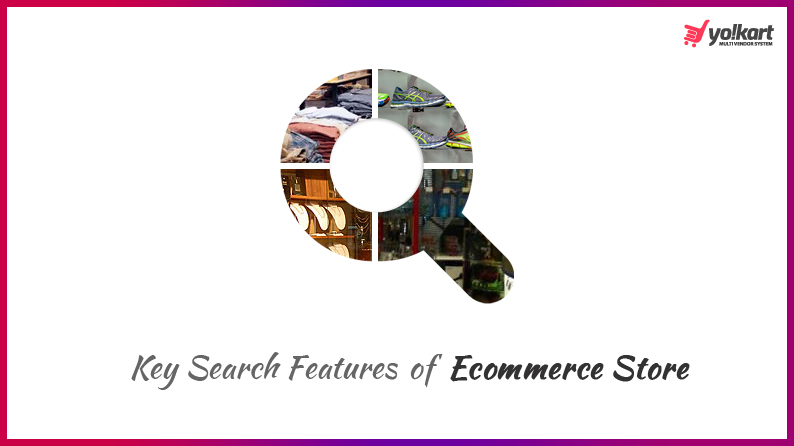 Is there any other search feature element for ecommerce website which can contribute towards better conversion? If you think so, mention that in the comment section below. We love to head from our readers.